It was also mentioned that the network has funding to connect people, bring people to meetings, large events in the next year and a half, the opportunity will open for Vietnamese audiences as well. 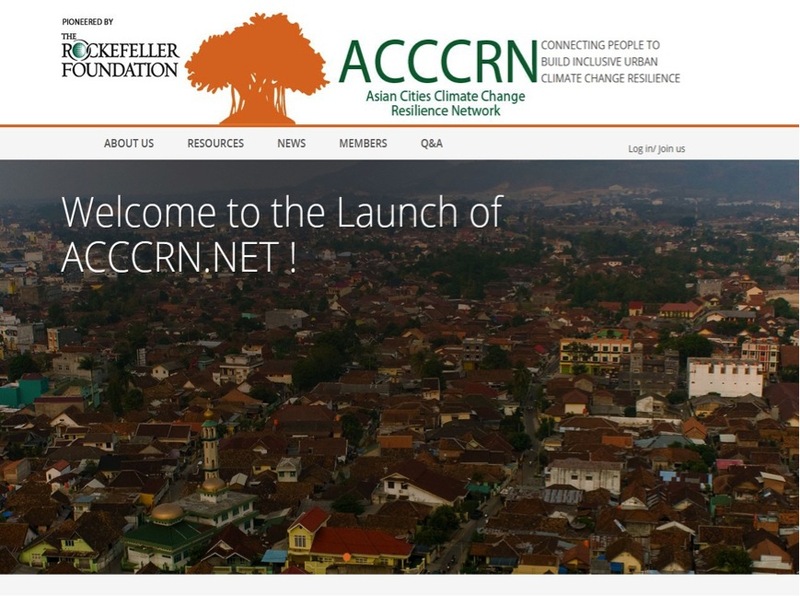 ACCCRN.net is the place to advertise yourself, share your blog posts/information to ACCCRN’s social media. For more information and to sign up to the network, please visit ACCCRN.net or you can contact ISET at infovn@i-s-e-t.org—diplomat of ACCCRN.net in Vietnam. Download presentation from Mr. Jim Jarvie here in English and Vietnamese. This entry was posted in Climate Change, English / Tiếng Anh, Urban resilience and tagged ACCCRN, network, regional, urban resilience. Bookmark the permalink.